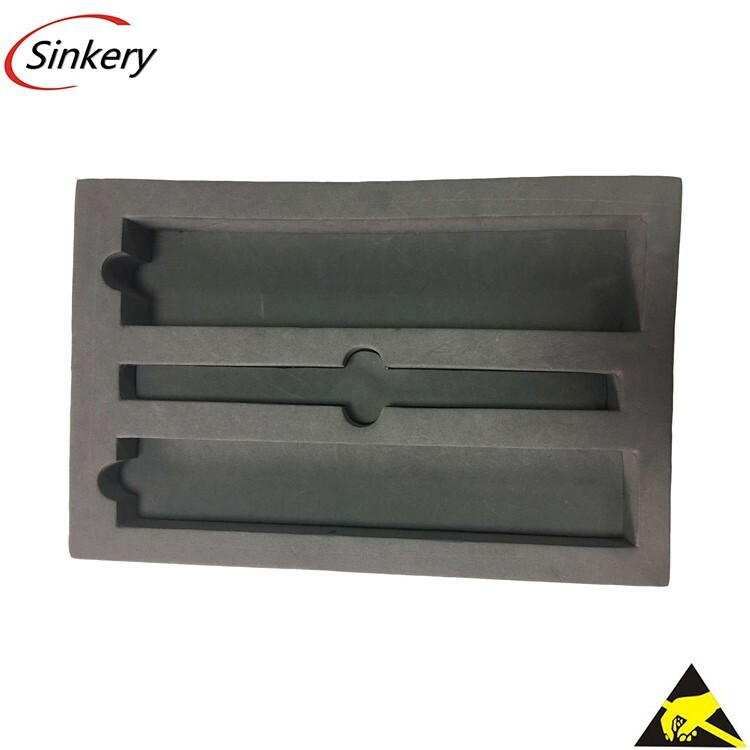 EVA foam as the one of the most widely used packaging foam, except dust prevention and non toxic it's also has the property of chemical corrosion resistant. EVA foam is made by the foaming of Ethylene and Vinyl acetate. So it has the chemical corrosion resistant property after manufacturing.